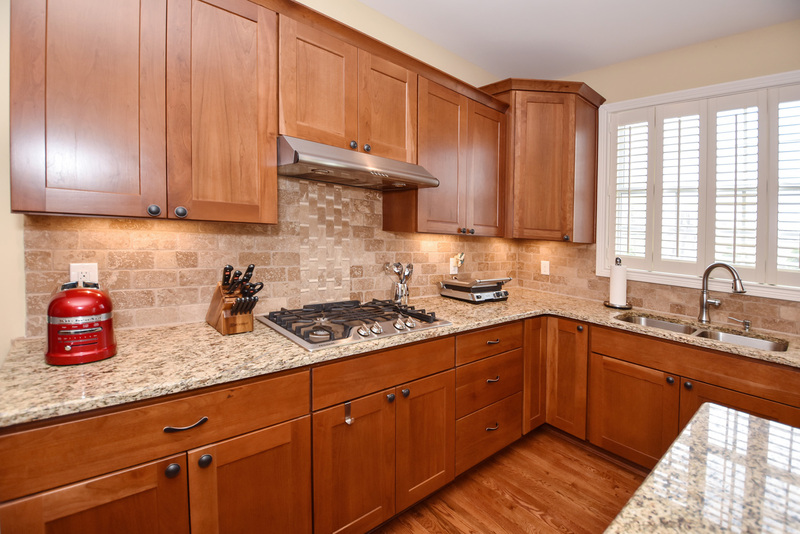 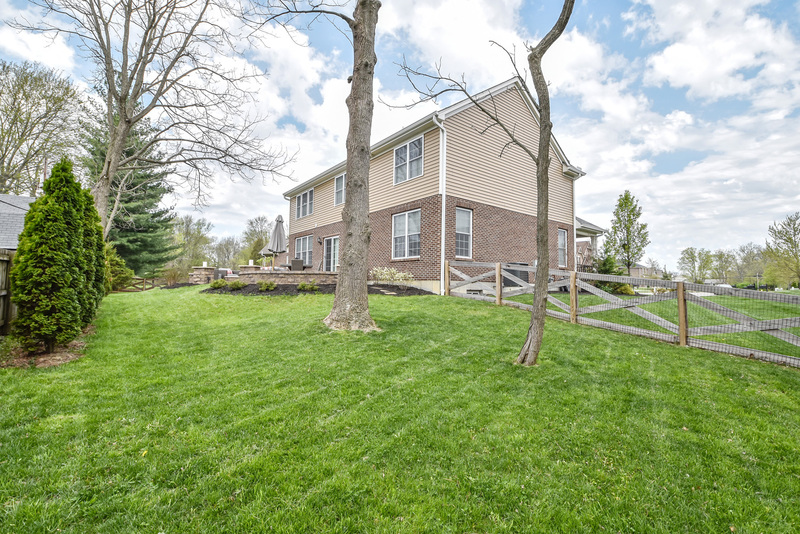 801 Forest Acres Dr. in Anderson is nestled on cul-de-sac lot. 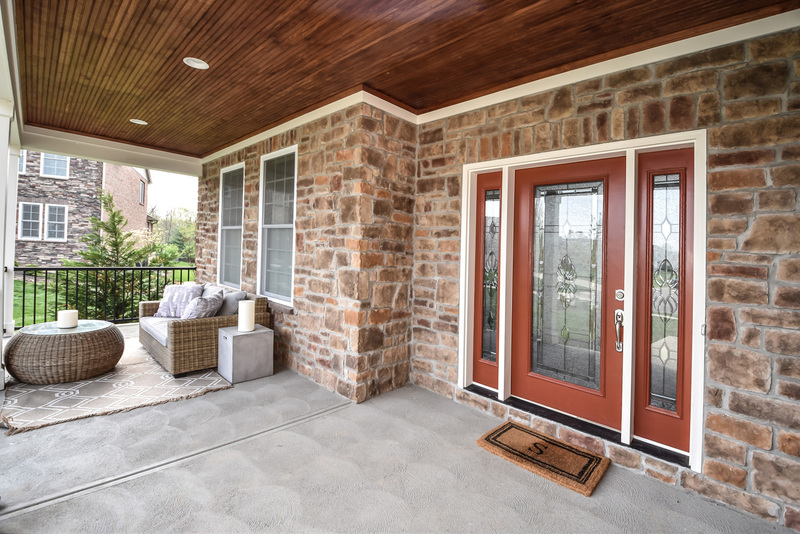 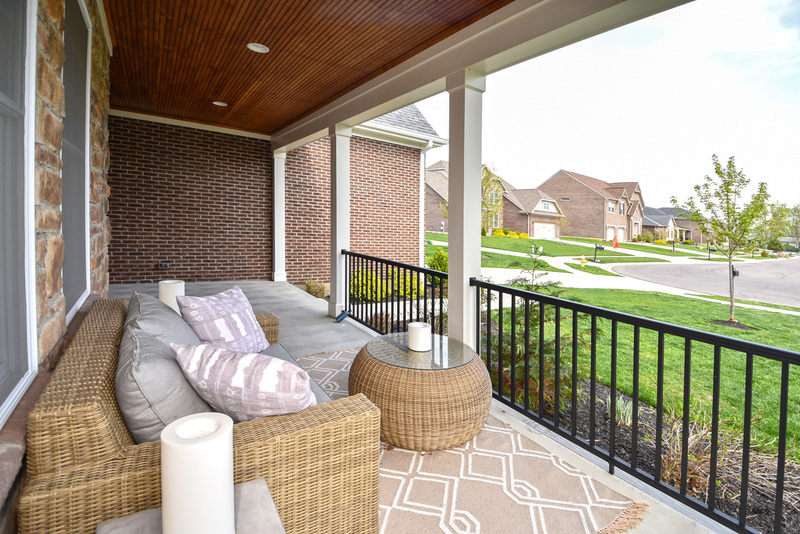 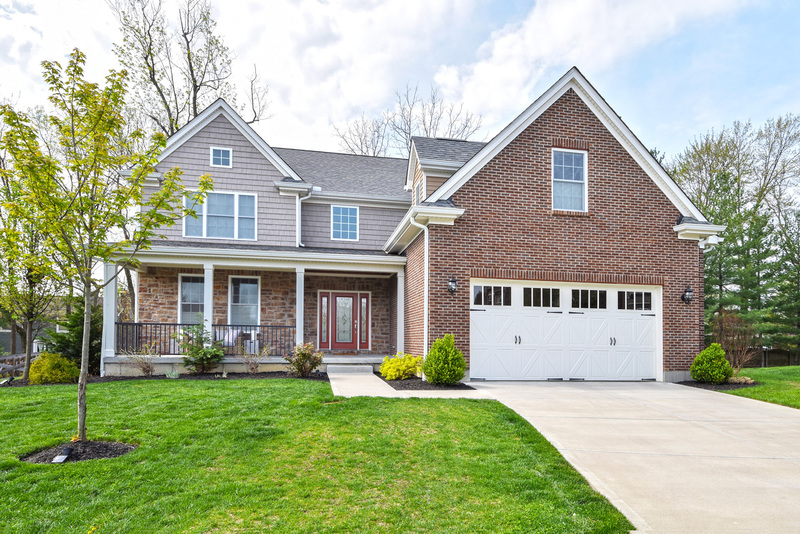 No detail has been missed in this beautiful two-story home with amenities such as tongue & groove front porch ceiling, two-story light filled foyer, study with french doors, gorgeous hardwood floors, stone fireplace, & gourmet kitchen with gas stove & stainless appliances. 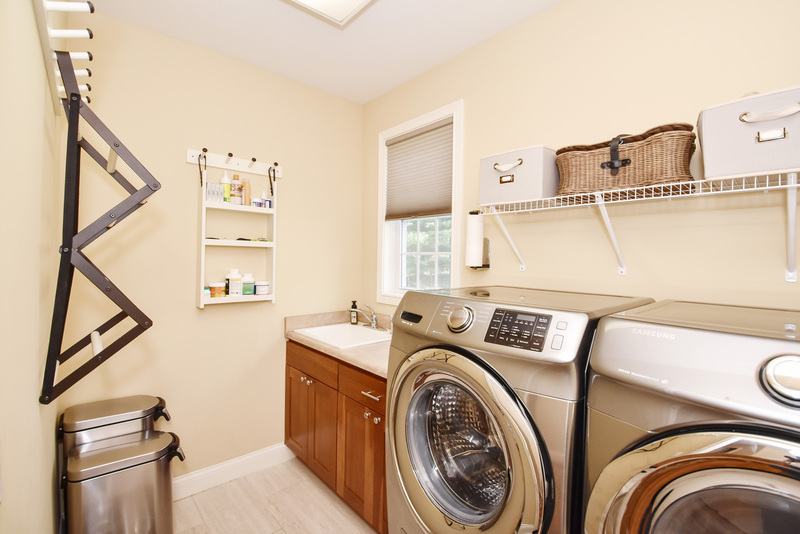 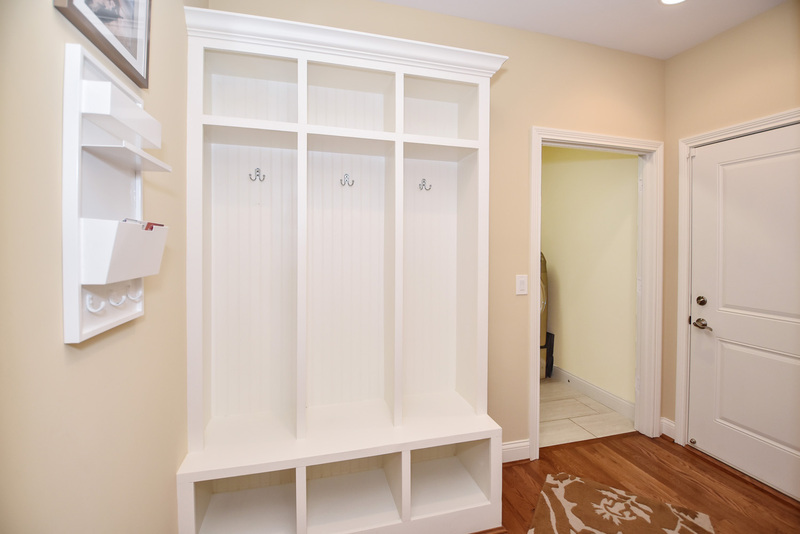 Kids can hang their backpacks in the built-in cubbies in the mudroom. 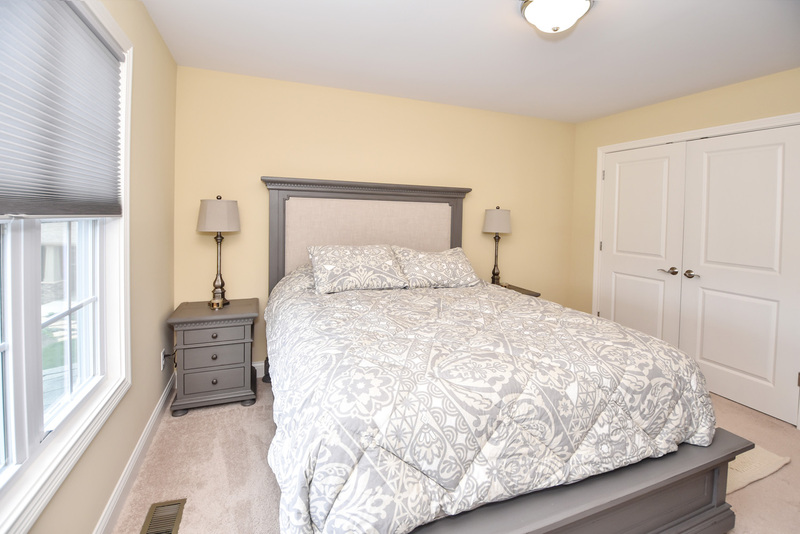 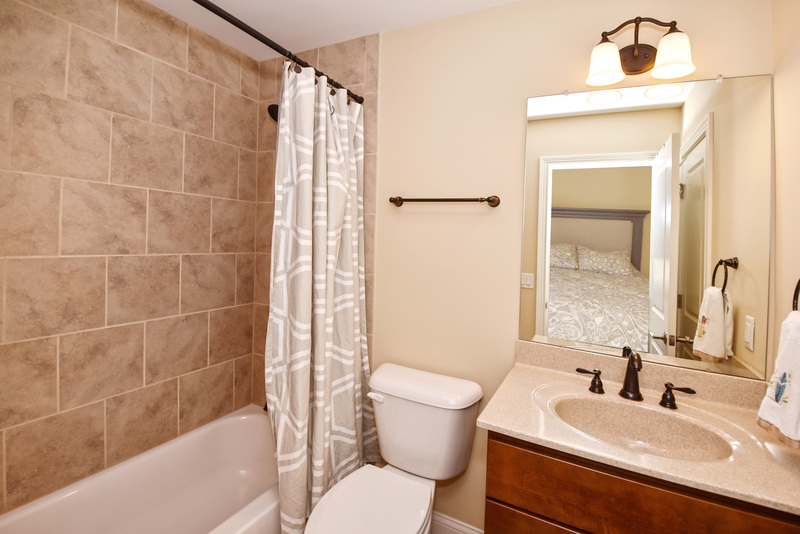 The spacious master suite has a generous sized sitting area, huge closet with custom shelving and a large walk in shower. 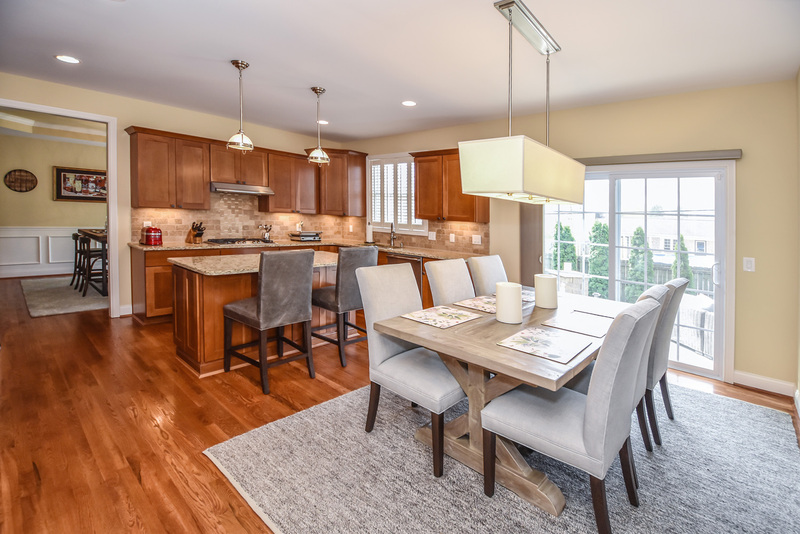 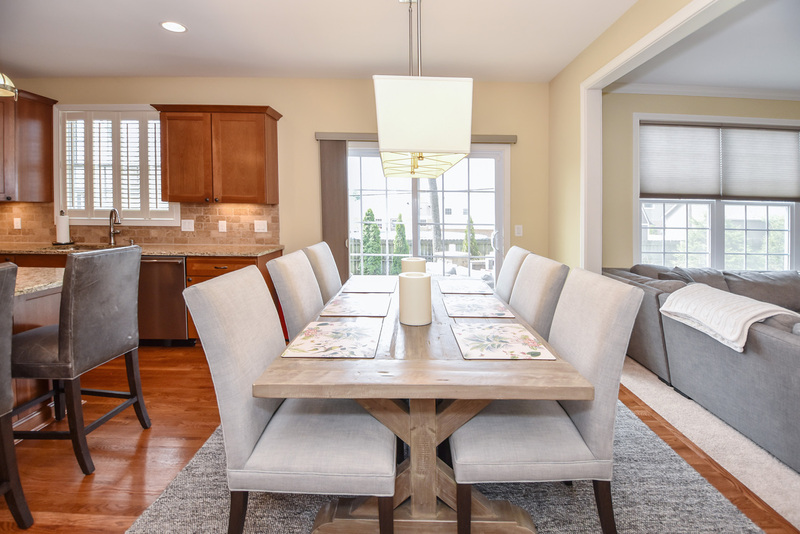 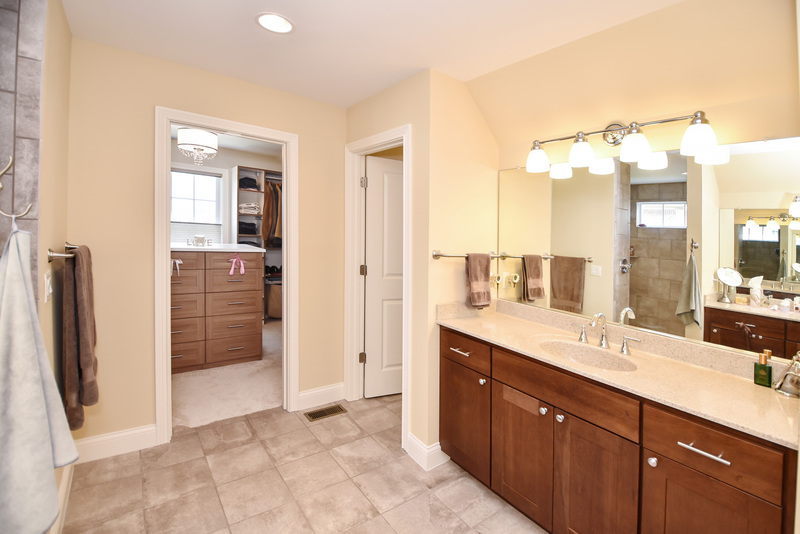 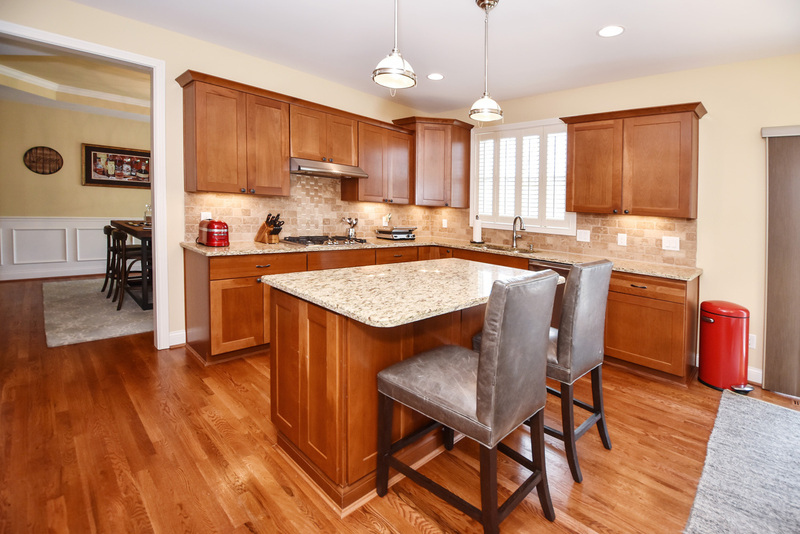 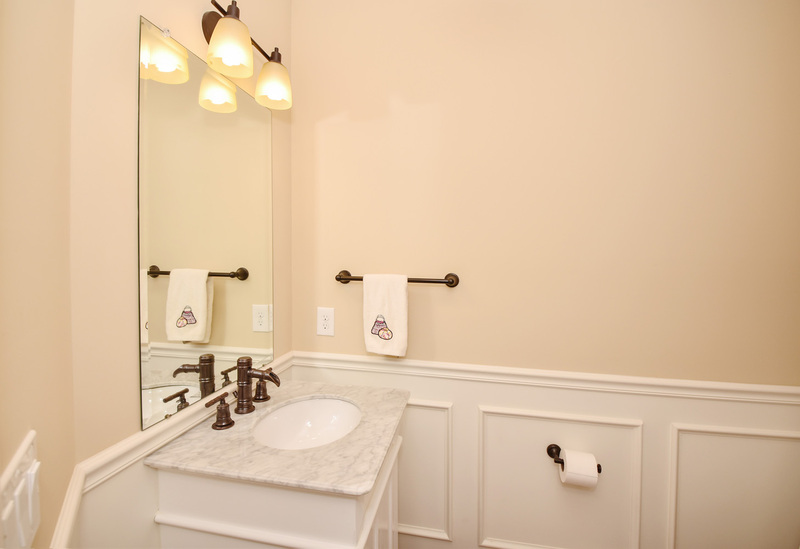 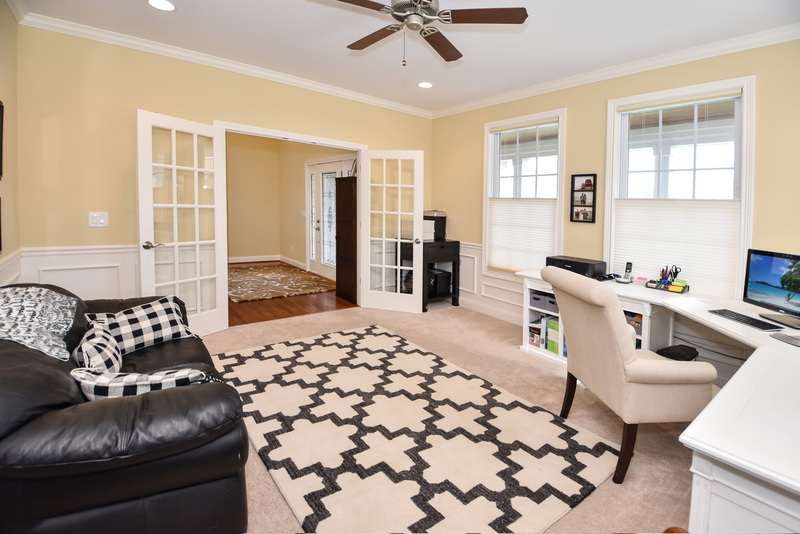 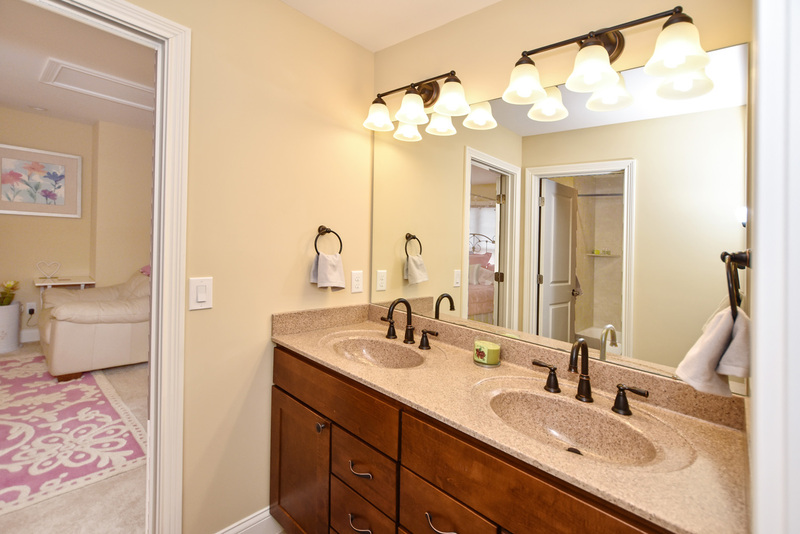 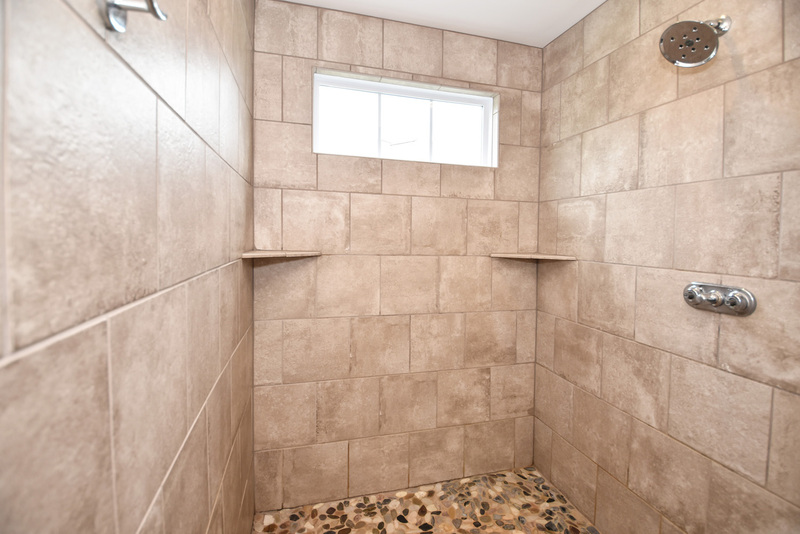 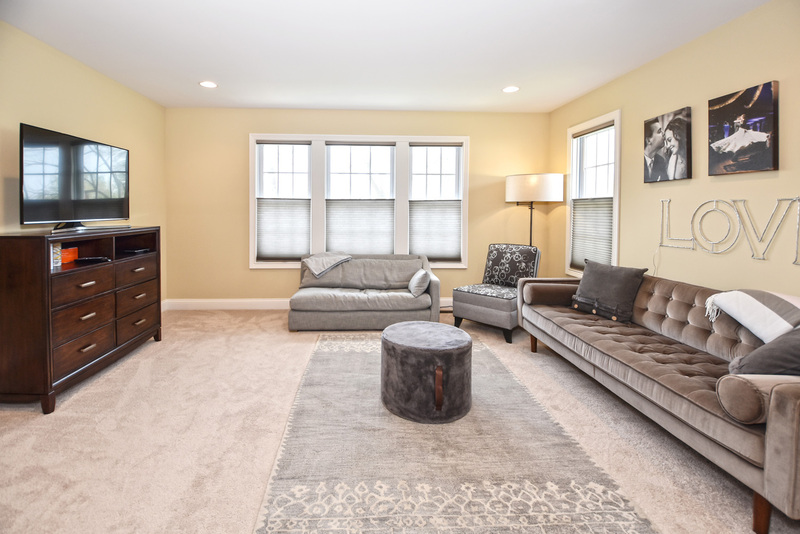 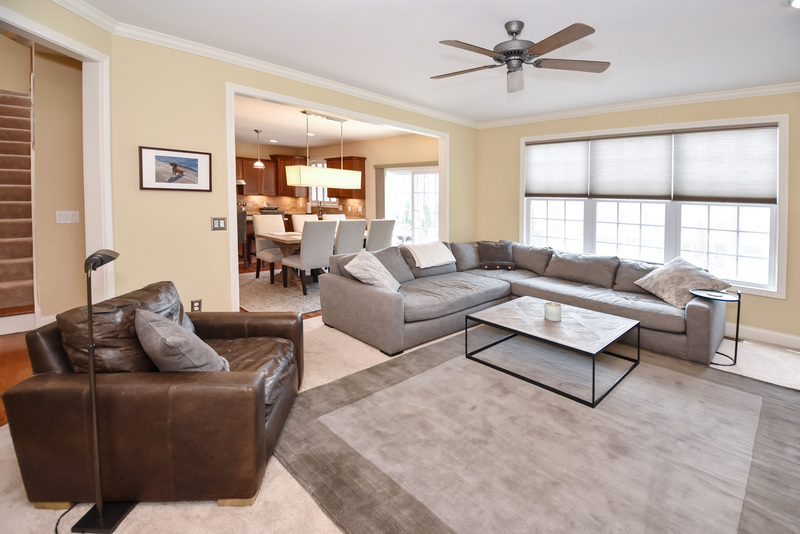 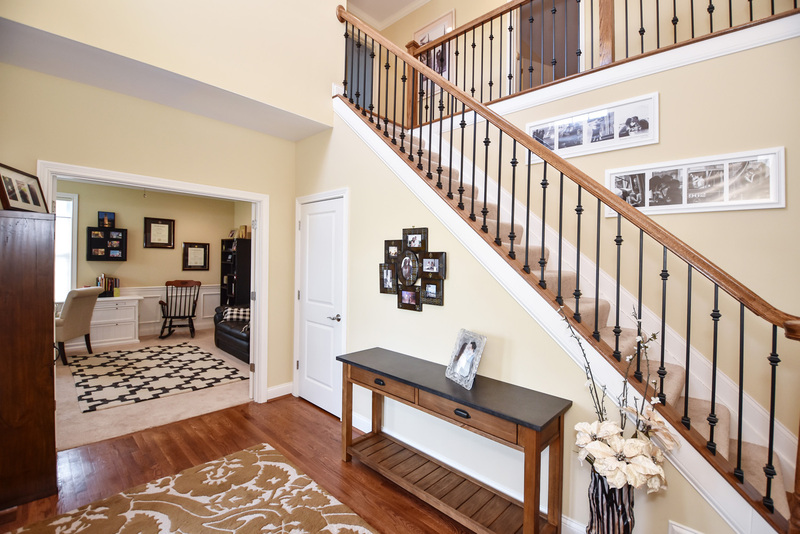 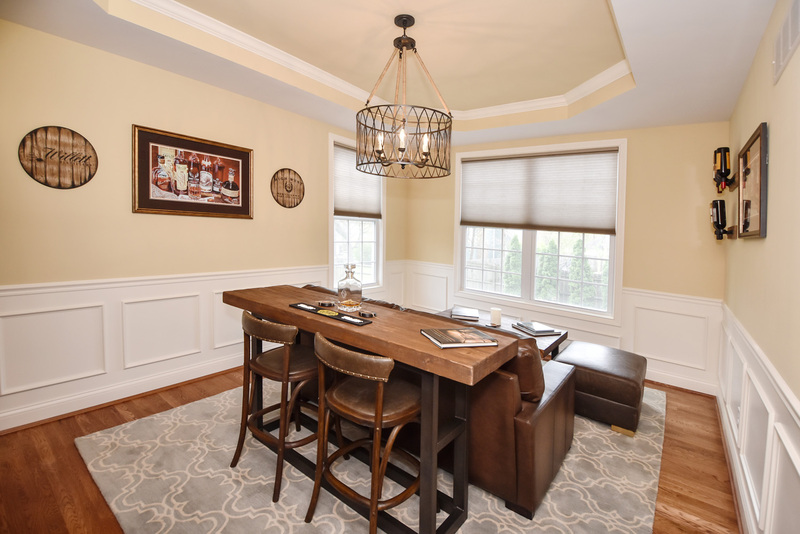 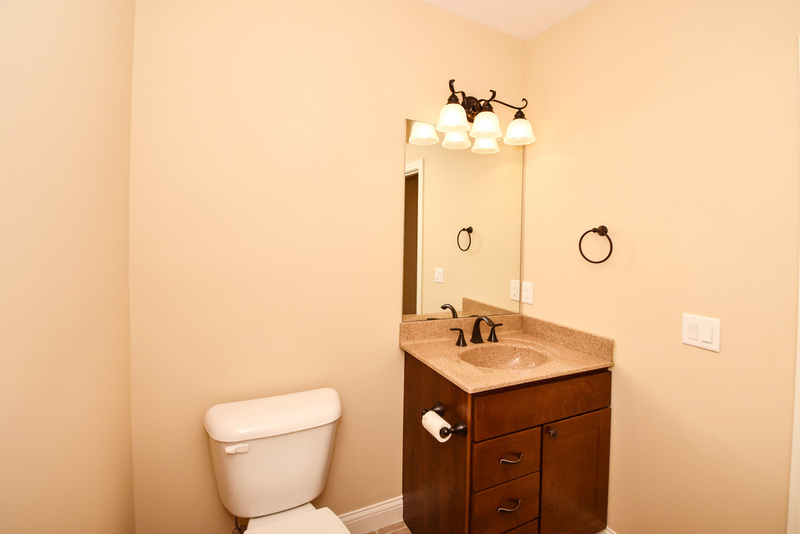 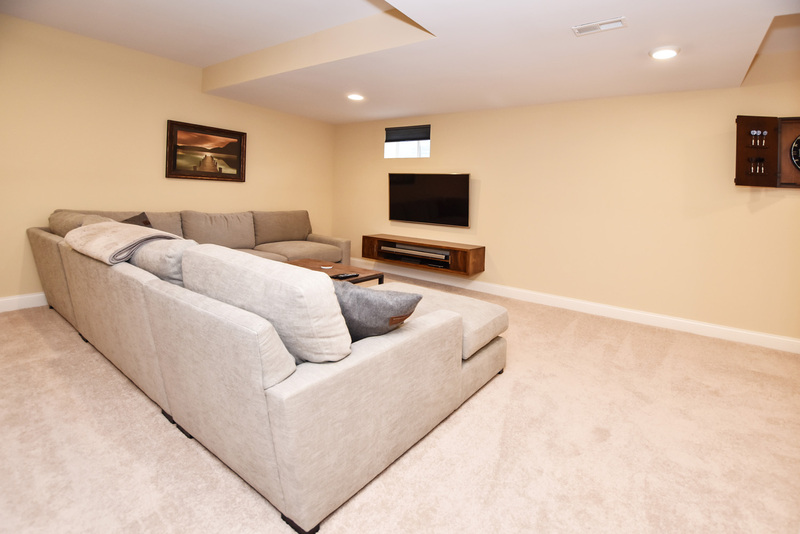 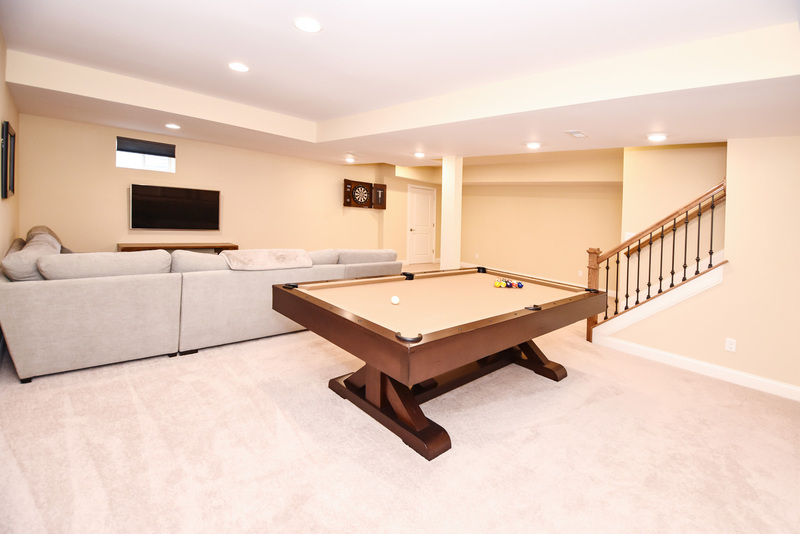 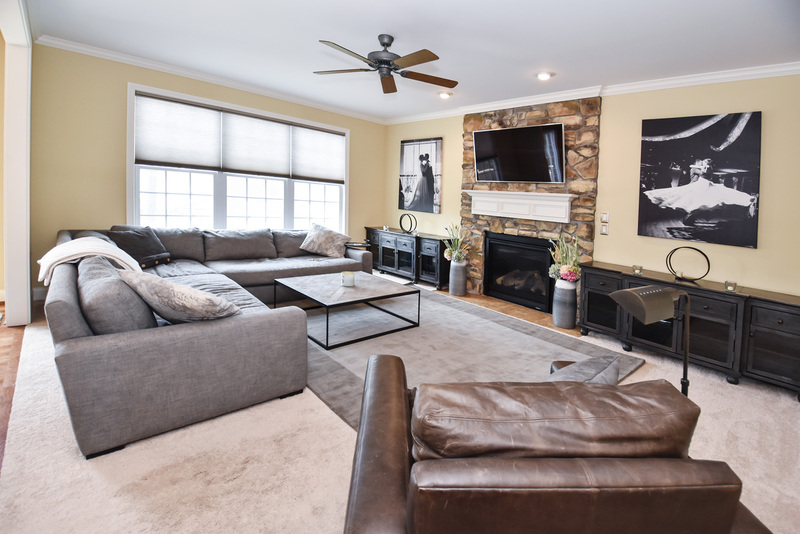 Find even more entertaining space in the finished lower level equipped with half bath and recessed lighting. 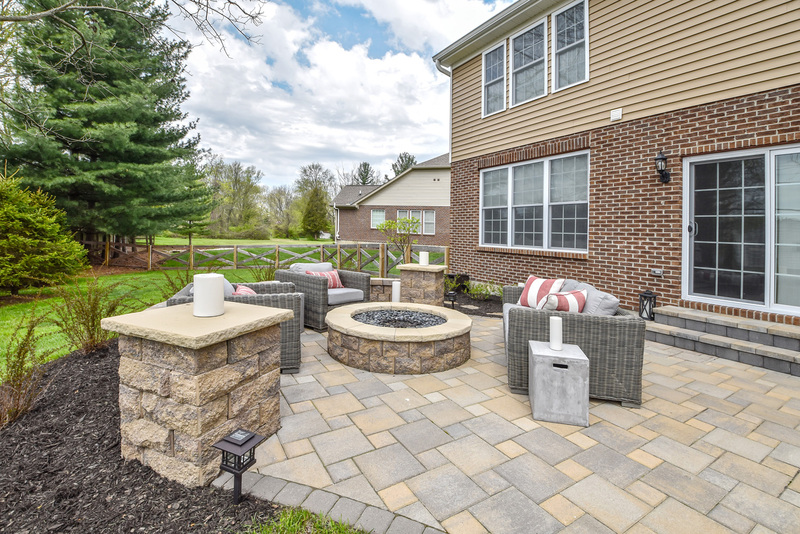 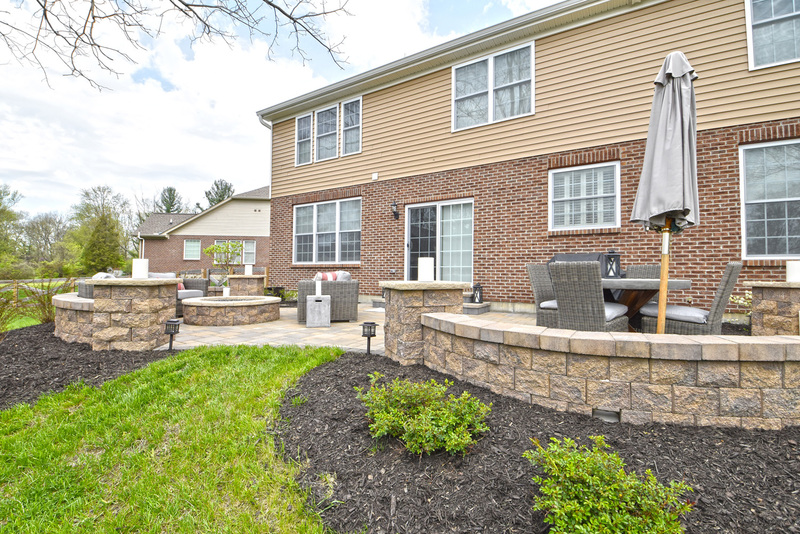 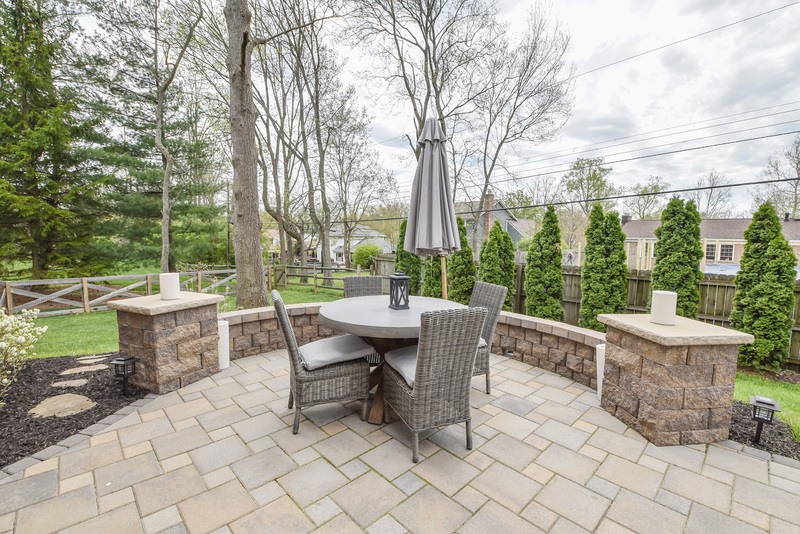 Enjoy the upcoming summer nights under the stars, on the custom paver patio equipped with gas firepit!